Matt Sandusky, the son of former Penn State assistant football coach Jerry Sandusky, took part in Happy Valley documentary about his father’s abuse case that explores whether his actions were an open secret. Matt Sandusky tells the Centre Daily Times that he took part in Happy Valley to advocate for child abuse survivors. The 100-minute film is being screened this week at the Sundance Film Festival in Utah. It explores whether it was an open secret that Jerry Sandusky was molesting boys. 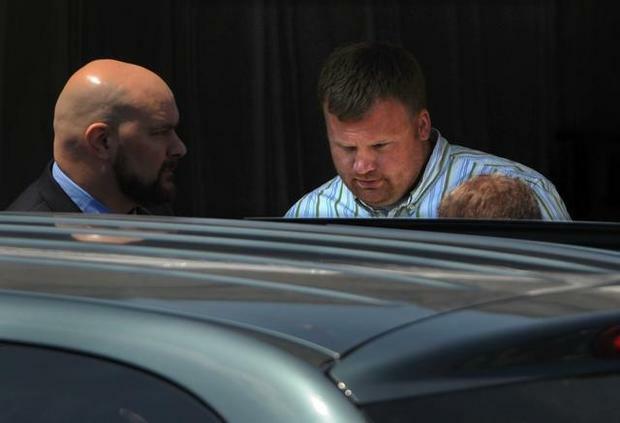 Matt Sandusky was expected to be a defense witness at Jerry Sandusky’s trial but instead came forward to say that he had been abused by his adoptive father. Jerry Sandusky is appealing his conviction and 30- to 60-year prison term.